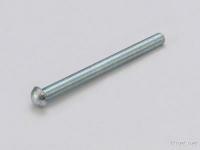 Chemical Anchor Bolt , Expansion bolt., Taiwan Chemical Anchor Bolt , Expansion bolt. 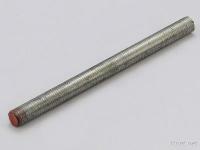 You are here: Home » Products » Chemical Anchor » Chemical Anchor Bolt , Expansion bolt. 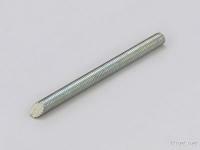 Round Head Stud Bolt Material: CL 5.8, CL 8.8, SUS 304 Expansion bolt. Hooks. Cut bottom. Anchor. Chemical anchor. Embedded Version. Hooks. 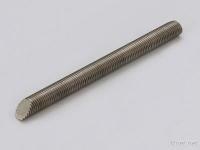 Expansion bolt. Torque control. 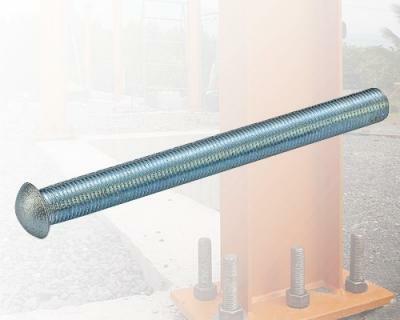 Expansion bolt. Displacement control. Embedded type.